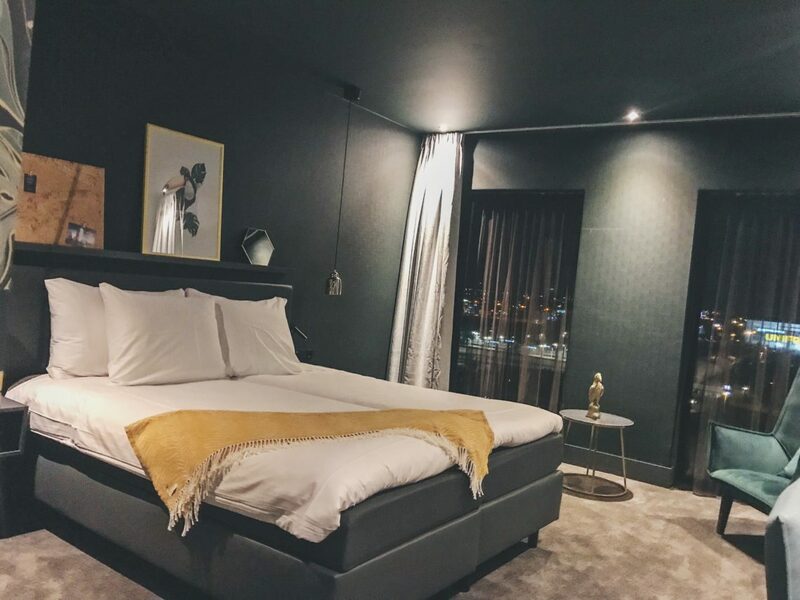 Two weeks ago, I was invited to stay at the Van der Valk hotel in Amsterdam to test the accommodation before the hotel opened it’s doors officially. The Van der Valk hotel – Amsterdam Amstel is one of the newest hotels in Amsterdam. During my last trip to Paris I tested somethings to see what the accessibilities were for a wheelchair in Paris. 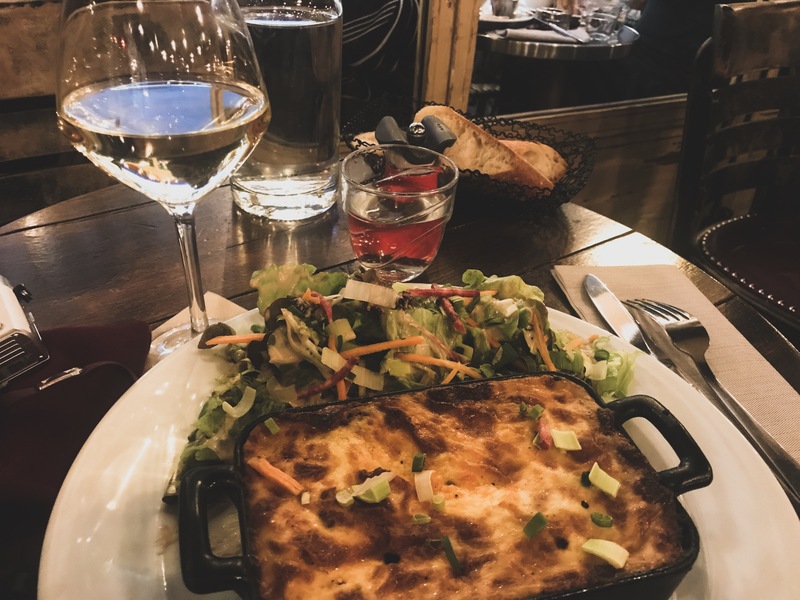 In this post I’ll tell you my discoveries in Paris. ♥ Day 3 & 4 It was my last day in Paris and I really wanted to go the Eiffel Tower and go for a shopping spree at the Champs Elysées. So I decided to save these two best thing for last. The next day I had to check out early to catch my train. 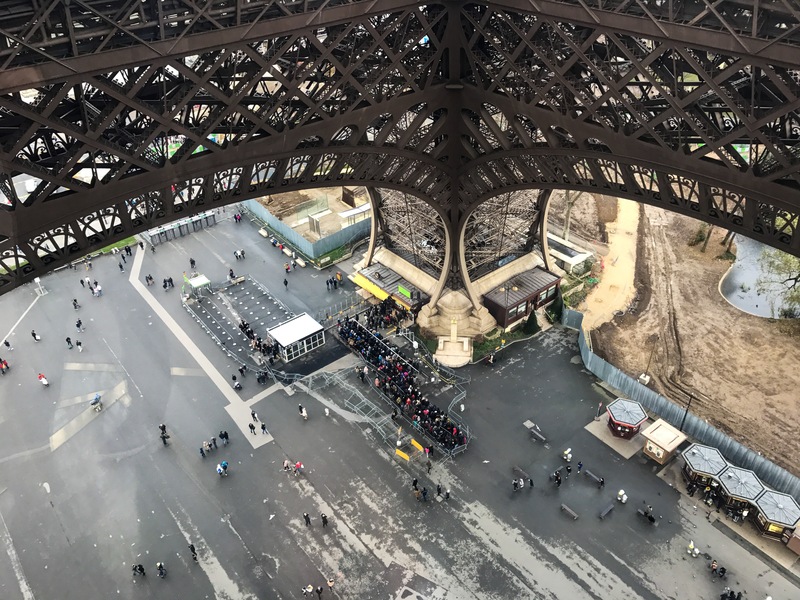 ♥ Day 2 in Paris In my first blogpost I told you about the trip to Paris by train. That day was very exciting but ended not very well. But this was my first full day I had to spend in Paris and I looked forward to it anyway. ♥ Day 1 in Paris It was finally the day before Christmas. The day I was looking forward to for weeks, because that day I was leaving to Paris for four days. Two weeks of waiting, stress and excitement finally came to an end. Because I was about to leave the Netherlands for a few days after years not leaving this country.